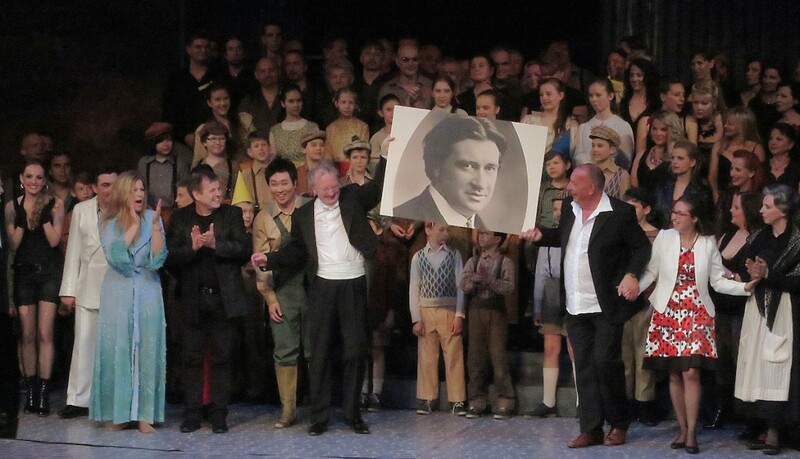 On 29th May 2015, the stage of the Slovak National Theatre (new building) in Bratislava was the scene of a spectacular success: under the direction of Music Director Friedrich Haider, the premiere of Ermanno Wolf-Ferrari’s “I Gioielli della Madonna” (“The Jewels of the Madonna”) garnered standing ovations. 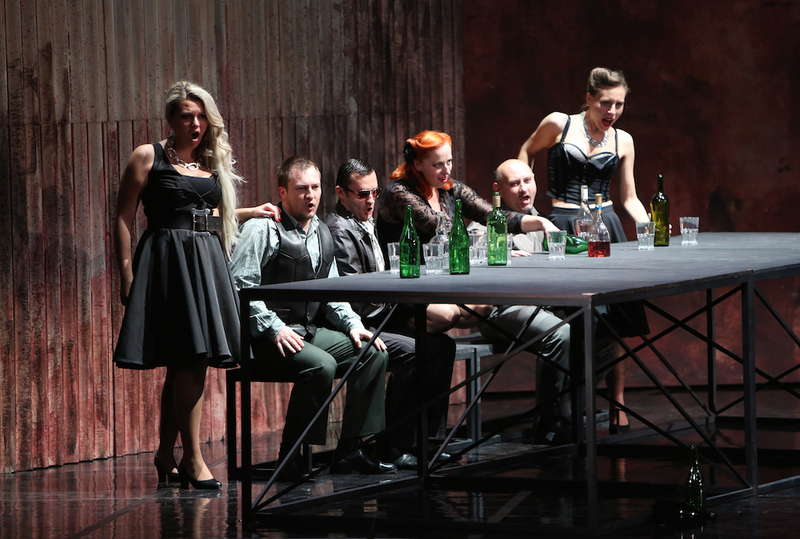 The new production of the work which had its world premiere in 1911 in Berlin, may now be seen regularly in the repertoire of the Slovak National Theatre with two alternating casts of singers. 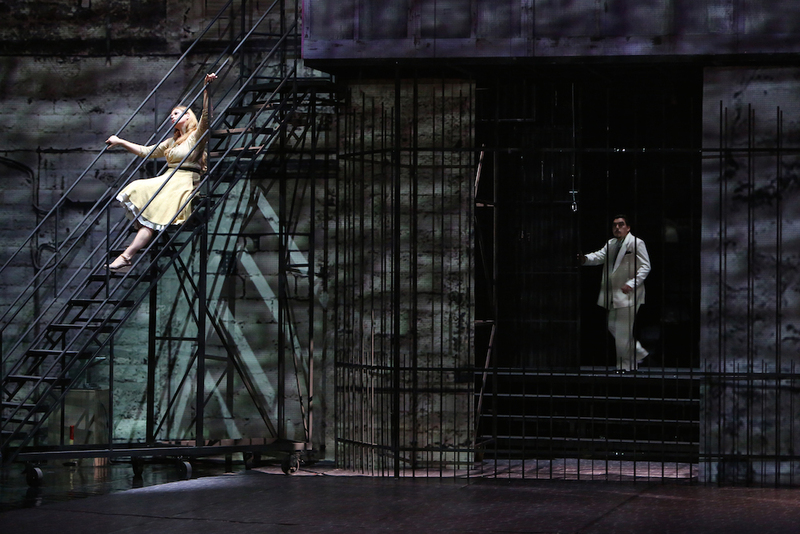 Performances in 2015/16: 29.September, 20.October, 1.December, 29.January, 23.April and 14.June. 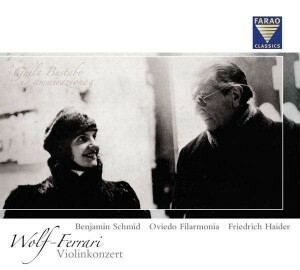 The new recording of Ermanno Wolff-Ferrari’s Violin Concerto with the Austrian star violinist Benjamin Schmid and the Oviedo Filarmonía under Friedrich Haider, issued by FARAO CLASSICS in Munich, was awarded the Preis der Deutschen Schallplattenkritik (German Record Critics’ Award) (Quarterly list 1/2013). The jury’s official statement read: “This recording is a fervent plea for the highly romanic, but still scantly regarded Violin Concerto by Ermanno Wolf-Ferrari; at the same time an exceptionally well documented edition and a homage to Guila Bustabo, the great American violinist and dedicatee of the concerto. For the performers and producers it was clearly a matter close to their hearts.” (For the jury: Norbert Hornig). This splendidly presented CD set includes a DVD documentary, for which Friedrich Haider researched the story, shrouded in mystery, and background to the writing of the work which was composed in the middle of the second world war. (“Declaration of love to a violinist”). A 100 page booklet presents mostly unpublished photographs and facsimiles of the score (German/English). Wolff-Ferrari’s violin concerto was given its successful world premiere on 7th January 1944 in the Munich Tonhalle by the dedicatee Guila Bustabo and the Munich Philharmonic Orchestra conducted by Oswald Kabasta. In February of the same year Wilhelm Mengelberg conducted the French premiere in Paris. Since then the violin concerto has faded into complete obscurity.